What is the name of this laptop port? Laptop is Acer TravelMate 331T. It is the "Easy Link" Combo Drive port. How do I identify hardware I am unfamiliar with on my computer? What is this port/connector on my laptop? What is this port on my laptop? What is this small port on my laptop? 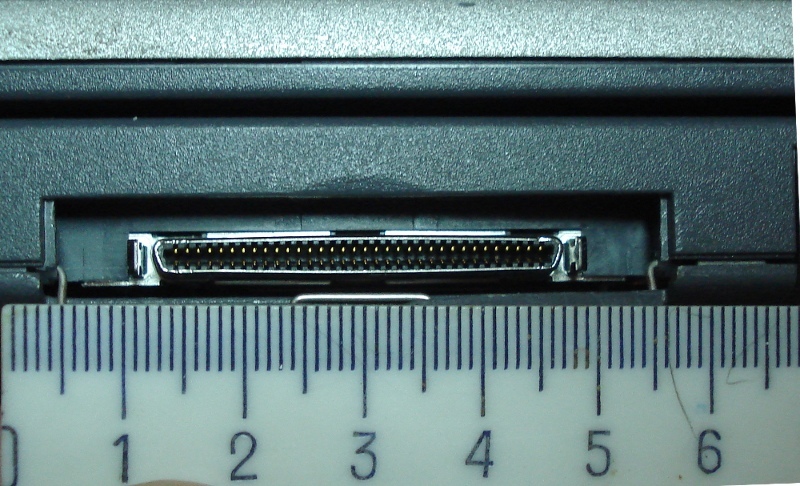 What is this port on my 1999 laptop? What is this socket/port/connector on my laptop? What is this port on my laptop motherboard? Laptop “Memory 1, Memory 2” meaning?